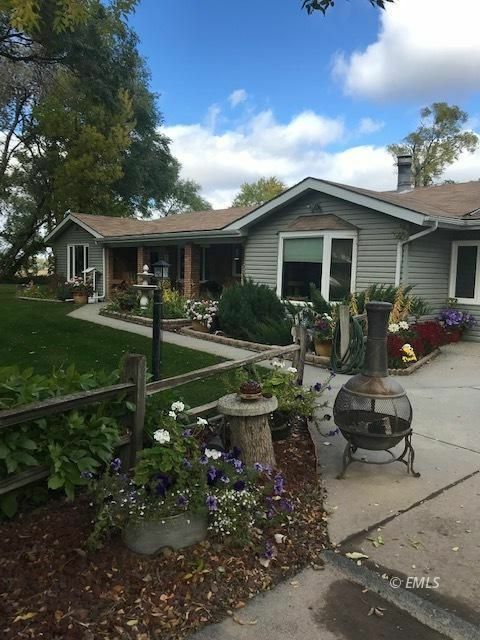 This large ranch style home a perfect setting with almost an acre of ground. Very nicely landscaped, there is a double attached garage and extra single garage and 2 nice garden sheds. The home features eat-in kitchen, 4 bedrooms, great room and sun room. With all the space there is room for everyone. Perfect setting in a nice subdivision. Don't miss out on this one.